ZuppkeLaw is a Michigan litigation ﬁrm that specializes in personal injury cases, business litigation, employment discrimination, wrongful termination, sexual and racial harassment, defamation, and a wide variety of other types of cases. Having spent nearly four decades in Michigan’s many courtrooms, when we accept your case, we plan for trial and ﬁght to win. If your case is settled before or during a trial, it is because we both agree that a settlement makes sense. Because the key to successful litigation is hard work, and when a client’s ﬁnancial interests or reputation are at stake, there are no shortcuts. The key to winning is hard work and solid strategy. At ZuppkeLaw, Winning is the Only Option!® Get the last penny you deserve. Recognized as a Michigan Super Lawyer®, ZuppkeLaw carries Martindale Hubbell’s highest “AV” peer-reviewed rating for skills and ethics. When Winning Is the Only Option, why go anywhere else? ZuppkeLaw is a law ﬁrm built on success. 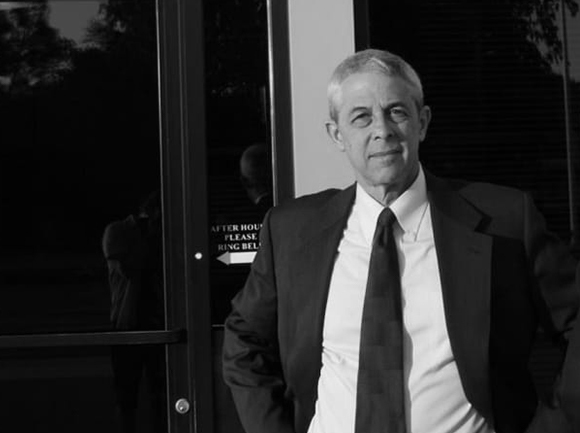 We can help you with a wide variety of litigation issues including personal injuries sustained in a motor vehicle or motorcycle accident, a dog bite or slip and fall incident, business disputes, employment and discrimination matters, defamation, insurance disputes, etc. Call (248) 385-3571 for a free consultation, or ﬁll out a free case evaluation form with an experienced lawyer.